Pushya - Pushya is nakshatra of nourishing and taking care of people without any selfish interests. It is closely connected with adoption and child care due to mythological story involved. 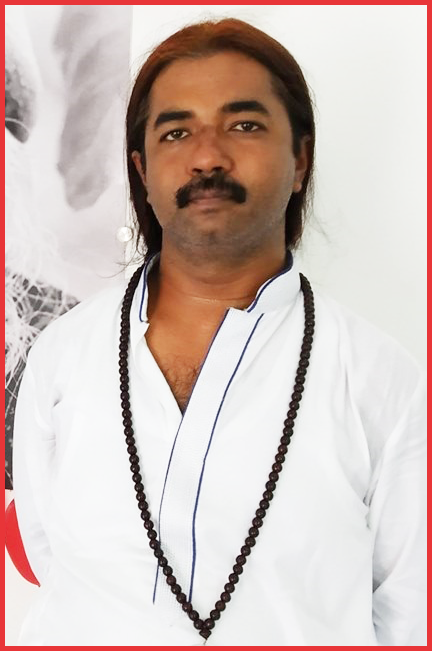 For more information on Pushya Nakshatra, please check this link - https://www.astrosaxena.com/pushnaksh. Cancer - As Pushya is a part of Cancer, Cancer sign and its representations become important. Cancer is 4th sign of Zodiac Belt, hence it represents the things represented by 4th house like Mother, Mother's Care, Emotions, Taking Care of Others and Nourishment etc. Cancer is consisted of 2 and half Nakshatras namely Punarvasu, Pushyami and Ashlesha. Cancer's lord is Moon, which again represents almost same things which Cancer and 4th house represents. Moon - As Moon rules Cancer, Moon's position and dignity is important to know about the overall functioning of any planet in Pushya/Cancer. Saturn - As Pushya is ruled by Saturn, Saturn's position and dignity will also have an important role in functioning and results of any planet in Pushya. Houses Involved – Also, we can’t afford to forget the houses involved as a planet can be ruling different houses and sitting in different house for every person as per ascendant and planet’s position. To know overall affect, we have to consider the houses involved as those areas of life are being impacted. Interpretation of Sun in Pushya Nakshatra – Now, when Sun is in Pushya Nakshatra which is coming after Ardra & Punarvasu, we are moving a step forward in rehabilitating people and this nakshatra also gets connected with healing and health care. Along with that, as Cancer is a sign of teaching also, they can be having career in teaching field too. Then Pushya is ruled by Saturn which is greatest enemy of Sun, it means that they can grow in authority, career and recognition after a certain delay in life due to Saturn's delaying effects. They can also have issues with authoritative people like Boss at work place or Father at home. Mythological Story and Saturn-Sun enmity is main reason behind their problems with Father. Also, they can be in any career related with milk trading or milk products. They can be working in nursing homes, child care, works like foster parenting, adoption, surrogacy etc. They can get best results in career only when they nourish and take care of others without any selfish interests. Role of Moon – Likewise, Moon's position will become important in functioning and results of Sun in Pushya/Cancer as Moon rules Cancer. If Moon is in good dignity then Sun will have proper direction about the direction of his path or career. Role of Saturn - Likewise, Saturn's placement is important to guide Sun in right direction, being Pushya's lord. Other Factors – And of course, we need to consider conjunction, aspects, house lordship, house position and dashas etc to know the exact results of Sun in Pushya. So, we always need to take a holistic view of chart rather than just 1 planetary position. Conclusion – So, this is how I see Sun in Pushya can work in a chart.